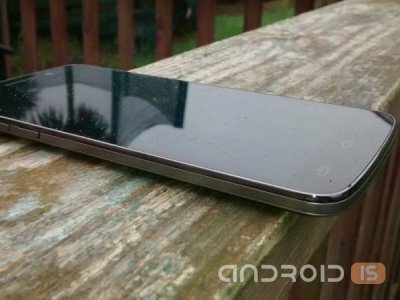 In a variety of benchmarks continue to appear unannounced device. Earlier we wrote about the latest from Motorola and the new gadget, equipped with a processor Snapdragon 810. 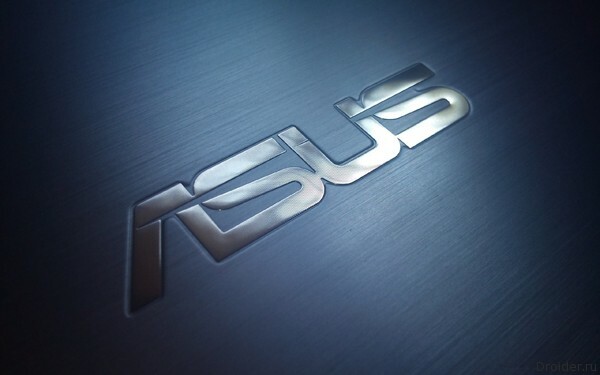 Now in GFXBench was seen 2 new tablet device from ASUS. 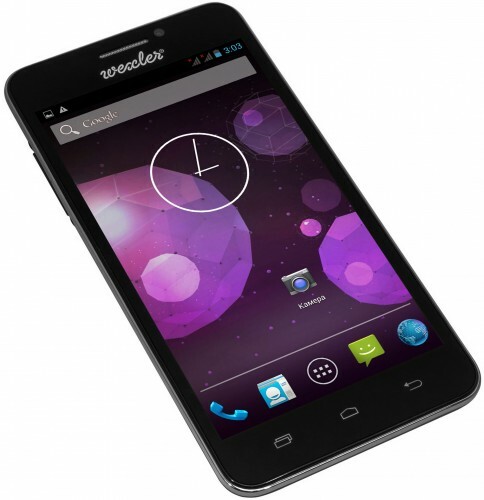 In this review we will introduce you with a smartphone WEXLER.ZEN 5+, which is an improved version of one previously released smartphones WEXLER. From smartphone predecessor it is distinguished by the increased volume of internal memory, of which there are now 32 GB. Maybe Huawei is not as healthy as some other vendors presented on the world markets, but they should be attributed to the monsters of the industry, especially at home, in China. In addition, the company, though without fanfare, and is able to show devices that are not fake interest. For example, it was interesting gadgets at MWC 2014. Also in recent time, Huawei, you can see the interesting proposals in the field of design devices. 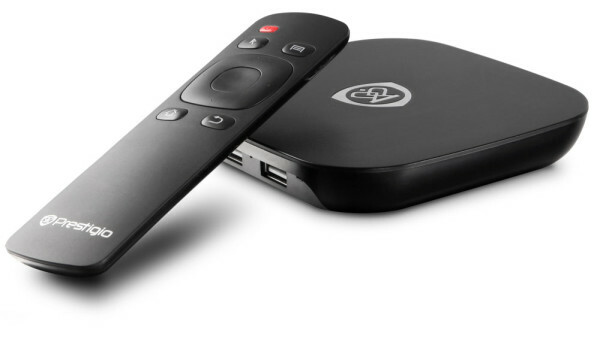 Prestigio, an international manufacturer of mobile devices, consumer electronics and accessories, presents the new Internet TV set-top box on Android platform that turns any TV into Smart – Prestigio MultiCenter. The device connects to the TV via the HDMI port and allows you to preview any multimedia content (including online cinema and IPTV) in Full HD quality on a large screen. 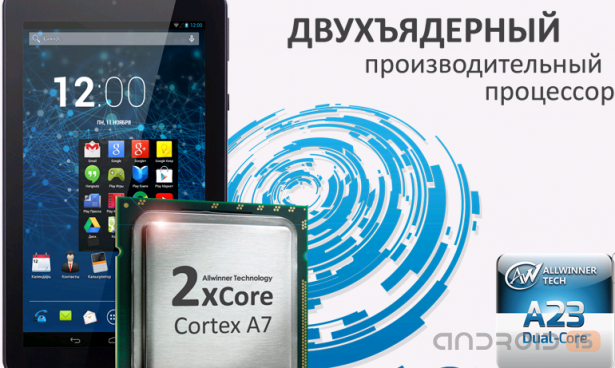 Positioning a new product as the best offer in the category of price/functionality, the company Electronic systems "Alkotel" has presented in the Russian market its new tablet teXet X-pad LITE 7. 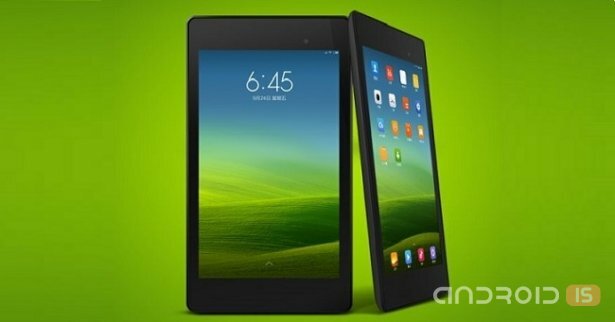 Rumors of a Xiaomi tablet on the market date back to last summer, after such a long period of time, the Network appeared new information about the upcoming premiere. Samsung is preparing a premiere of a new tablet with AMOLED-display. American communications Commission has already provided the manufacturer is required to begin production and sale of a mysterious device Samsung SM-T800 10.5 "AMOLED-display resolution. It Seems that the development of the line tablets premium Acer, the characteristics of which could boast of high quality displays, powerful processors and other bells and whistles of the elite devices, came to an end, once the manufacturer produces to the market, though attractive, but the budget device, which, this time, became the new tablet Acer Iconia One 7. 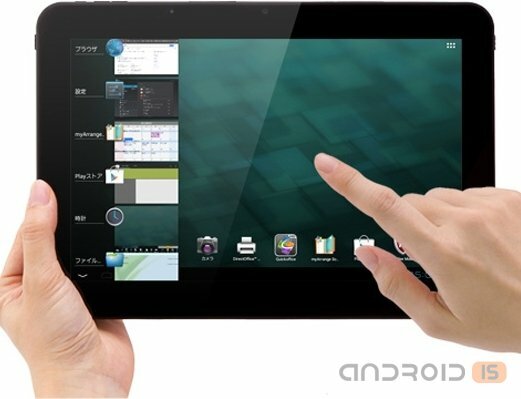 Today appeared information about the new tablet from Acer called Iconia One 7. The main advantage of this model is the low price. For example, in Taiwan, the gadget can be purchased a little more than $ 100. Just recently, the company Lenovo beginning of sales on the Russian market its new device, 6-inch phablet Prestigio MultiPhone 7600 Duo. 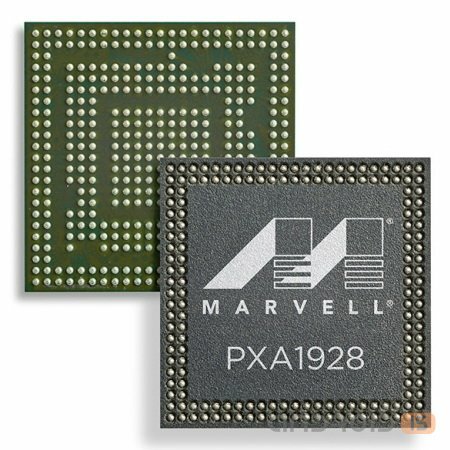 In the framework of the exhibition MWC 2014, a leading American manufacturer Marvell Technology Group demonstrated the world's first 64-bit processor for mobile devices Armada Mobile PXA1928. 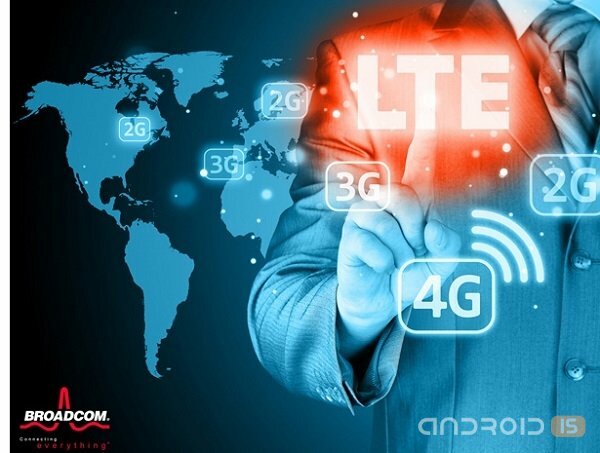 The Company Broadcom has introduced mobile manufacturers new chipsets with support for LTE networks, designed for devices primary and secondary level. Hugo Barra, who moved once from Google and Xiaomi, announced on his Google+ that the company where he now works, is releasing a new smartphone — the Redmi. 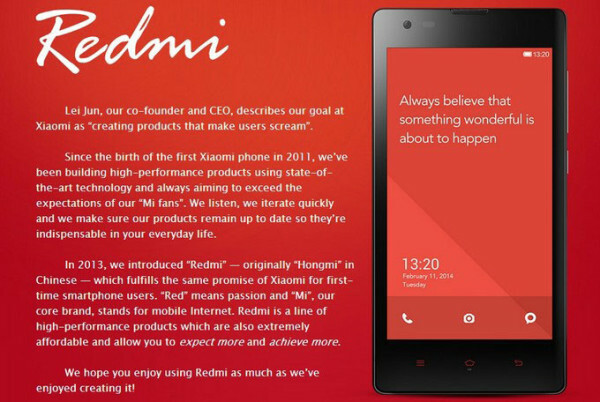 Redmi is not an Asian version of the smartphone Hongmi. 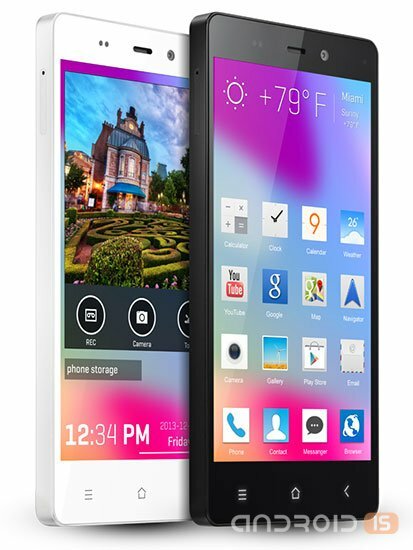 Consequently, the specifications of the devices will either be very close or even coincide. It's interesting that Xiaomi continue its pricing policy, giving high-quality and attractive characteristics of the device for small money, just$ 130. Recall that in China, 100,000 units of Hongmi was once sold in less than 5 minutes! Company NEC announced on the market its new business tablet LifeTouch L, whose debut is scheduled for February 20 in Japan. 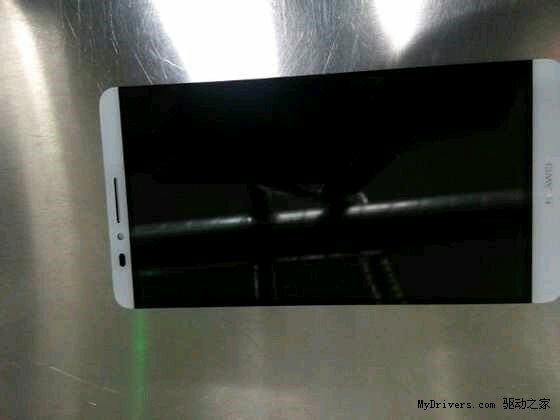 The Company BLU is known for producing Android phones of the middle class at low prices, and the 4.8 HD is a new phone company, continuing the trend. 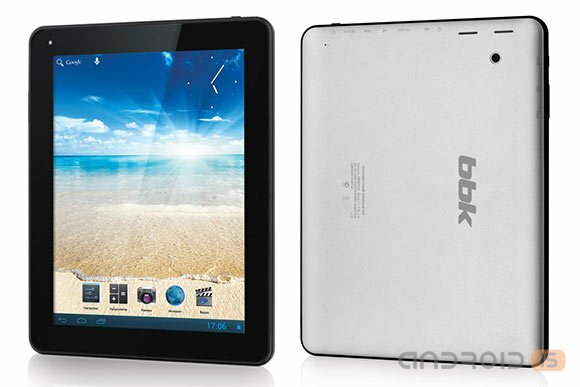 The Chinese company BBK made his debut in the Russian market, introducing its first tablet PW9772I. 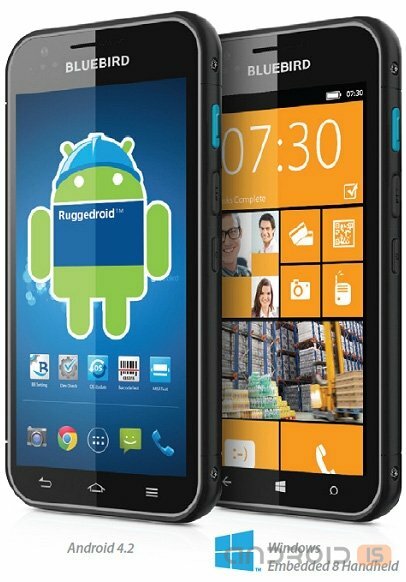 The Company Bluebird announced on the market a new smartphone model Bluebird BM180, a feature which indicated the possibility of self-selection of technical characteristics before you purchase. 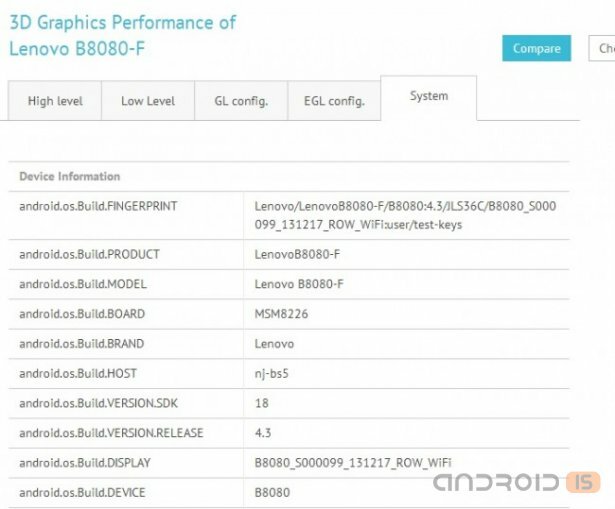 According to information found in the bowels of the benchmark GFXBench, the Chinese company Lenovo is preparing to release tablet B8080, which will be a Quad-core Qualcomm processor and 8-inch Full HD display with a resolution of 1920x1200 pixels. The American company BLU Products announced its new device BLU Life Pure, the characteristics of which allow him to call himself a flagship, the BLU Life.